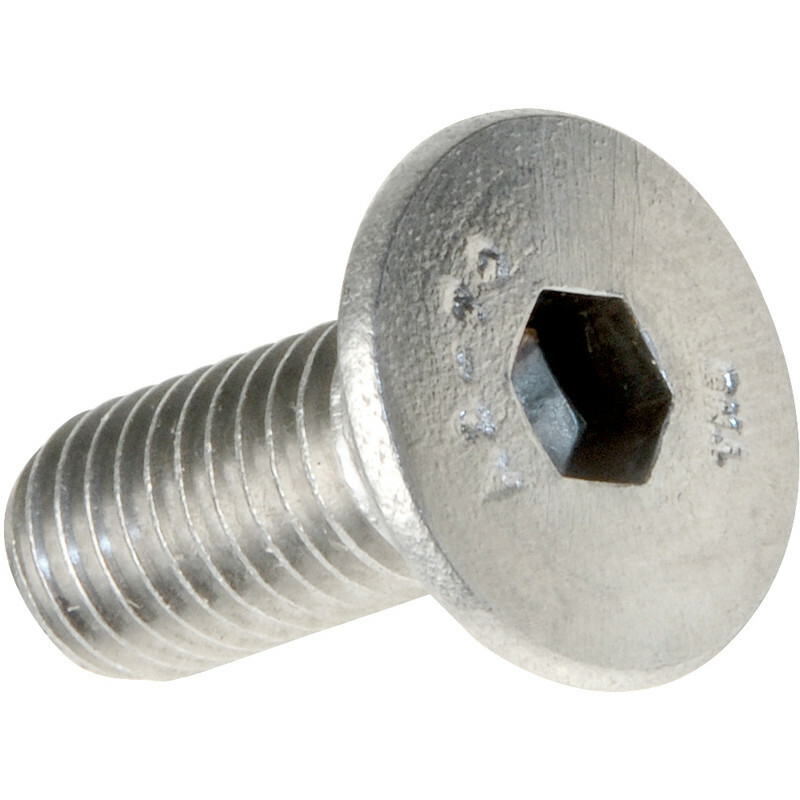 Stainless Steel Socket Countersunk Screw M6 x 20mm (50 Pack) is rated 4.9 out of 5 by 17. Rated 5 out of 5 by Motor Vehicle from Very pleased Product was as described. Good quality and would use again. Rated 3 out of 5 by BargainBob from Stainless but not hard. I bought these a few days ago with the mistaken belief that they would be stainless and HARD. This is not the case. When using them on my bike and tightening to 8nm using a professional torque wrench, the hex socket corners rounded off! Other than that they are good value and probably ideal for lighter applications. Rated 5 out of 5 by OJ57 from Screws Exactly as described - so just what I wanted.